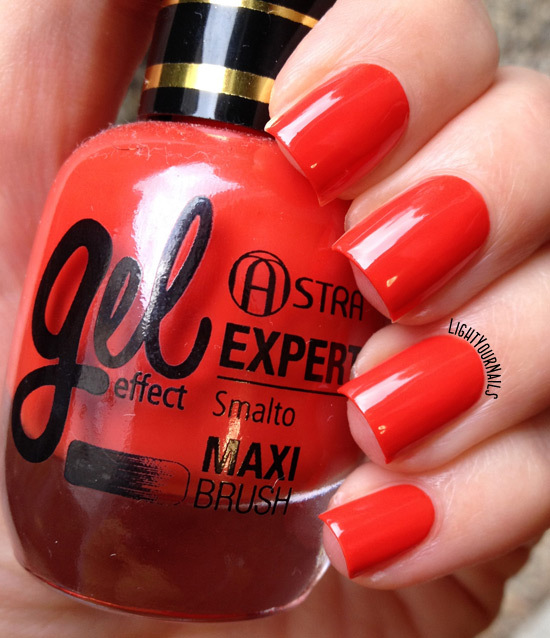 Astra Gel Expert Effect 17 Capri | Light Your Nails! Ecco, a 5€ anche no, ma a 2,90€ sono ottimi! They do have lovely finishes! E' quasi incredibile quanto sono lucidi questi smalti! Guardo d mesi lo stand di questi smalti ma no ho mai preso nulla. Mi hai decisa. Il tono aranciato si nota, e il finish è spettacolare. Anche io ho tentennato per settimane salvo poi cedere al, probabilmente, unico matte della linea :D Cmq sono lucidi all'inverosimile! Mi piace un sacco questo colore, io ne ho provato uno rosa scuro di Astra e la luminosità è stupefacente! Vero? Sembrano davvero degli smalti in gel! so...I may or may not be planning a european vacation just to buy cosmetics and polish now. Haha you'd have a wide selection depending on the countries! This is such a pretty and cheerful color! Loving this color - So fun! Sorry to hear about your migraines, hope you are feeling better! This color is just so juicy and gorgeous on you! I suffer of migraines way too often than I would like! This shade is stunning on you. 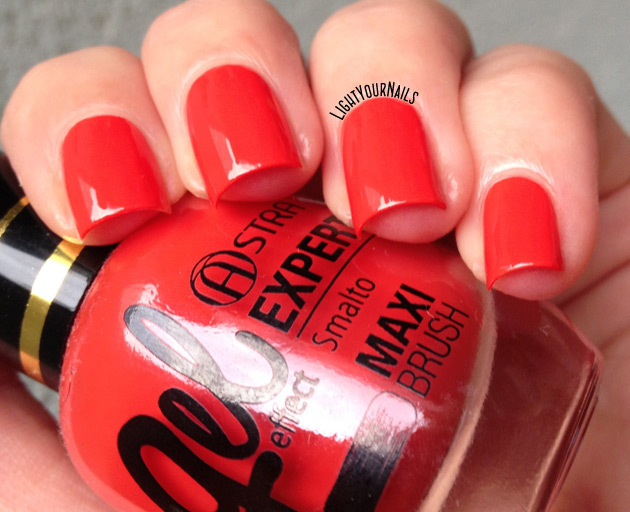 Very cute shade! Hope you feel better soon, migraines are my worse enemy so I feel your pain. In the last couple years I get them so often, I am still not used to it. I guess we never do! I know!! My skintone is tricky with oranges! I can not get over the shiny finish of these polishes, they just look perfect! 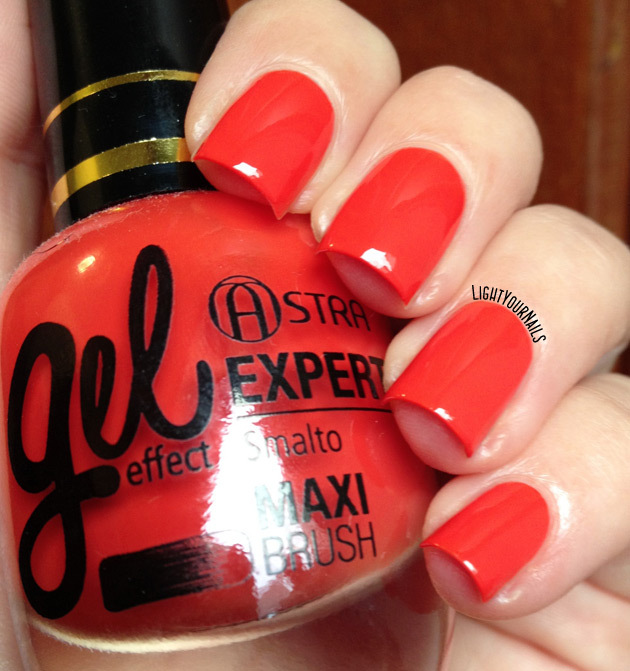 This is so bright and bold! Pretty!